And take-off lanes HAVE changed! Residents have data that proves it and hundreds of people are getting involved in the discussion. The Burbank Leader is covering the story as well. 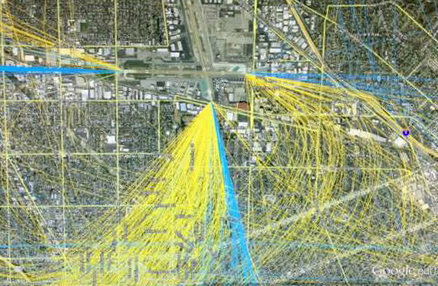 If you’d like the city to address this issue further with the FAA please sign this petition. If you really want to help make a difference please attend this Tuesday’s City Council meeting. You don’t have to speak unless you want to and just being there will send a message to our elected and appointed officials. If you haven’t you should also join Burbank for Quiet Skies.